In the legal community, there is a widespread belief that the courts in general are made to aid the defendant. And this makes sense. If this were not the case, people can just be accused of something and erroneously convicted without due process. With that, if you file a case against someone, you really have to make sure that your arguments are not only clear and believable but also backed by solid evidence. To achieve this, you really need the able assistance of legal professionals who have been in the practice for several years. But to rely solely on the capabilities and decision-making processes of your attorneys is dangerous. You also need to have a say as to where your case is headed and in ultimately strategizing your win. In this article, we present three of the most important types of evidence that will almost always lead to in-court victory. 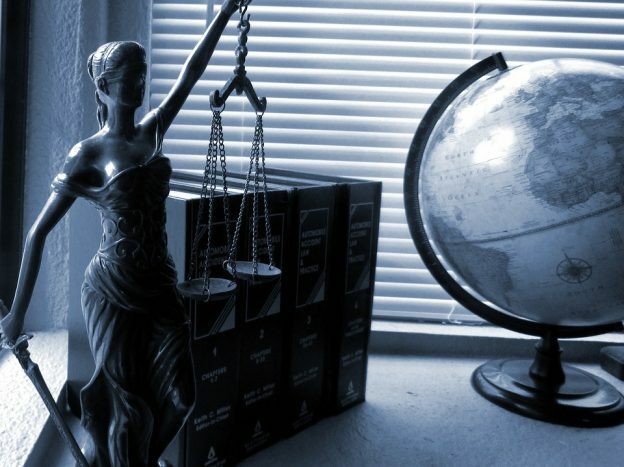 The courts tackle all sorts of cases, from land disputes to intellectual property right violations, and even insurance claims. While it’s wrong to assume that the judges or members of the jury are entirely ignorant about these topics, we cannot expect them to be masters of all either. Hence, there is a need to provide experts so that they can give opinions on certain aspects that are crucial to resolving the case. But looking for the right experts to present in court can be a problem. Good thing that there are firms such as Cahn Litigation Services that gives not only legal assistance, but also help in looking for the right experts from their extensive database. In cases that involve fraud, for example, documentary trails are going to be very important. Inconsistencies, irregularities, and even what appear to be random errors in the entries can make or break a case. If you want to really have the upper hand in court, you need to make sure that you get your hands on all documents that might be considered relevant to your case. This will require a good deal of research, this is for sure. The work can become so extensive that you might need to hire legal researchers for this. The types of evidence that are admissible in court have also changed with the advancement of technology. Judges and members of the jury can now also take a look at mobile phone video clips and CCTV footage to help establish culpability. Such material shouldn’t be difficult to find under normal circumstances; almost every important establishment already has surveillance cameras installed. But there are still limits to this. Most of the time, videos are blurry. Sometimes, they only cover the first part of the narrative, so there is a need for you to look for other pieces of hard evidence to complete the story. Winning a case in court surely does not happen overnight. There is a need to work hard for it. Sure, lawyers are going to be great help. But as the real interested party, you really cannot keep your hands from getting dirty. You must help as much as you can.